That one line from the Canadian National Anthem is something I heard while on a recent trip to our northern neighbor. I can tell you first hand that Canadians listen with so much pride. I’m a student of all things political so it’s always fun when I find an unplanned intersection of politics and my life. Today is election day in Canada and one of my friends, as well as social impact colleagues, is actually on the Toronto ballot. I met Kevin Vuong nearly two years ago as part of the American Express Global Leaders Summit. Kevin and I were assigned each other as peer mentors and then we were reconnected as members of the American Express-The Aspen Institute Seminar on Philanthropy and Social Impact last August. Every single day we were at Aspen, you could count on Kevin wearing the maple leaf as part of his daily uniform. 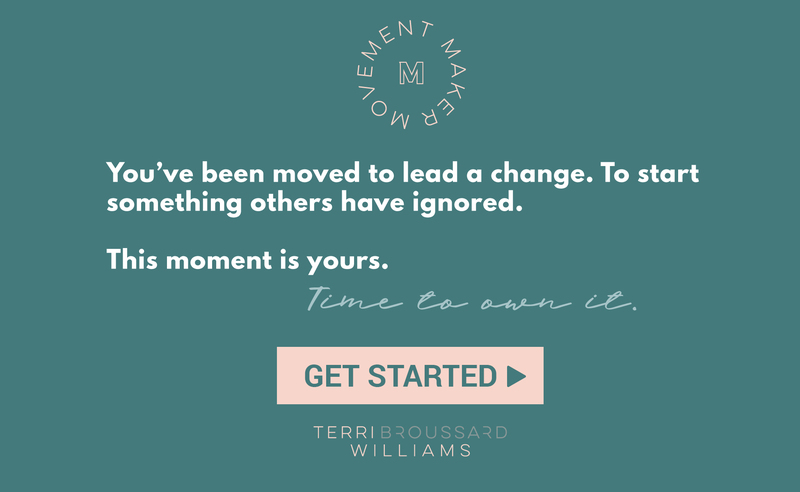 So, it’s no surprise when Kevin announced he was running for office, I thought we should tell his story on the #MovementMakerTribe. #MovementMakerTribe intern, Katie Goldstein tells his story and I think you’ll find it eerie that campaigns up North are the same in the US. 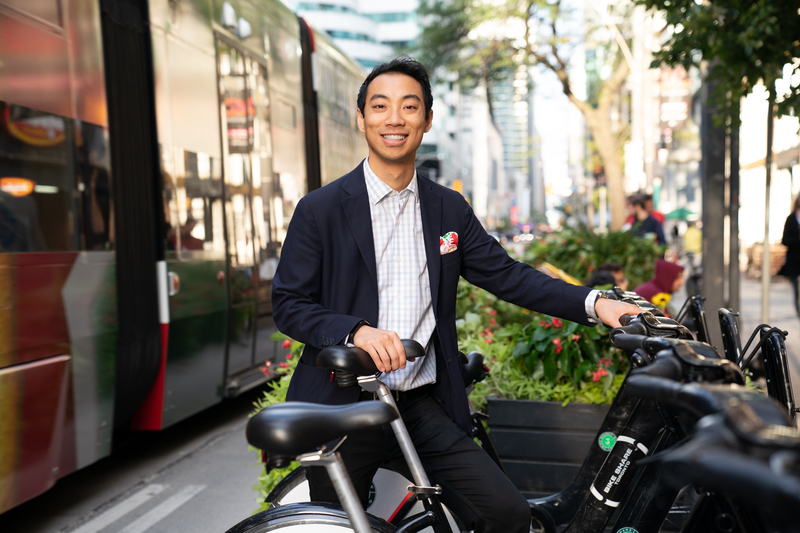 Kevin Vuong is a candidate for Toronto City Council. Vuong works to help build a sense of belonging in Toronto and to be a voice for diversity and inclusivity. 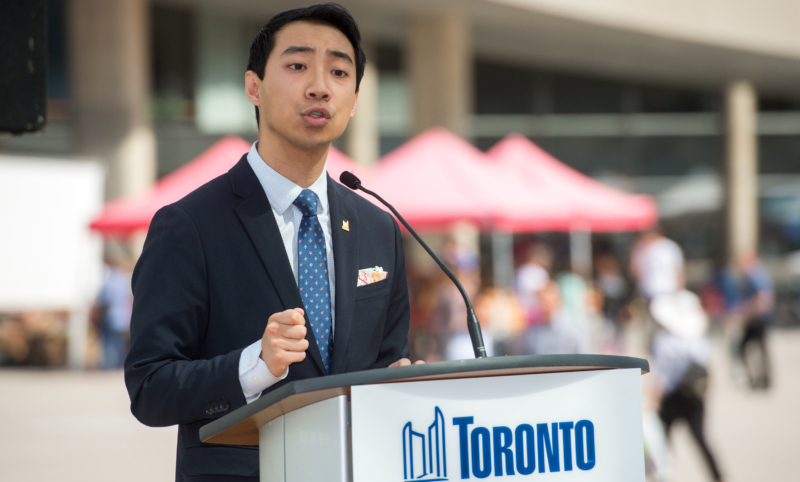 Vuong is interested in creating comprehensive policies to accommodate Toronto’s increasing rate of vertical living. The issues he is most interested in are social enterprises as well as economic development. He believes that people should have access to nutritious food, and safe, affordable housing. Vuong said two of the main people who inspired him to run for office were his parents. His parents are immigrants from the Vietnam war. Vuong said that Canada welcomed his parents when other countries were less inclined to do so. “One of the ways I want to honor them is when I, myself run for office. It was the city where I was born, it is the city that is my home, and I want to help it get better,” Vuong said. Vuong grew up in the suburbs of Toronto. At the time, Canada was not as inclusive as it is today. Vuong remembers being the first family of color on his street. He says that these experience helped mold his career. Vuong started his career on Bay Street, the Canadian equivalent of Wall Street. Vuong said that he gravitated to a career involving finances because growing up he did not have that financial stability. Voung said that although he enjoyed his career broadly, he did not enjoy the day to day. He found his passion outside of work, volunteering with United Way. Vuong found a passion serving part-time in the Royal Canadian Navy as a Naval Reserve Officer. He says he is proud to wear the maple leaf and to be able to give back to the country that gave so much to his family. Vuong was fortunate to be named one of Her Majesty the Queen’s young leaders for Canada in 2017. He had the privilege to visit Buckingham Palace and be awarded the medal by The Queen herself. Vuong had the opportunity to speak to Her Majesty for a couple of minutes. 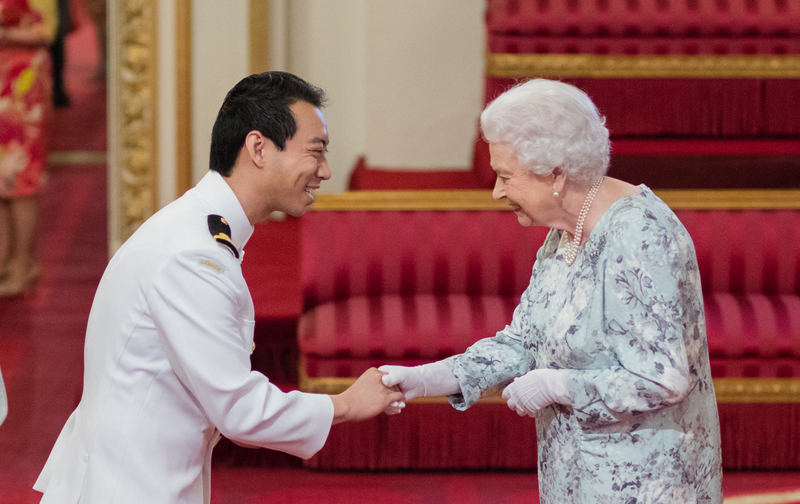 Vuong is deeply honored by the experience and says that the picture he has shaking the Queen’s hand will be his cover photo as long as possible. About halfway through this current election, the Premier of Ontario cut the size of council dramatically. According to Wikipedia, the premier is appointed as the province’s head of government by the Lieutenant Governor of Ontario and presides over the Executive Council or Cabinet. Vuong said that some people consider this gerrymandering and it has dramatically affected how the candidates for city council have conducted their campaigns. Vuong said that after the cuts, he and his campaign had no idea where they stood on even basic aspects of the campaign. Vuong persisted and re-registered under the new structure. For his campaign, this meant that the number of doors he needed to knock on as well as the physical area he needed to cover quadrupled in size. Vuong said it was chaos. An important part of Vuong’s platform is committing to the two-term limit. For the position in city council he is running for, that means an eight-year limit. Regardless of the setback, Vuong has stuck to what is most important to him, making Toronto a better place. 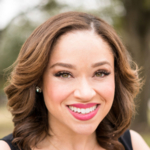 More about the Author: Katie Goldstein is a Sophomore at Louisiana State University in Baton Rouge, Louisiana. Hailing from the Atlanta area, Katie says it was a fun break from midterms exams to interview Vuong. Goldstein is studying Political Communications at LSU’s Manship School with hopes of working in the policy arena upon graduation. 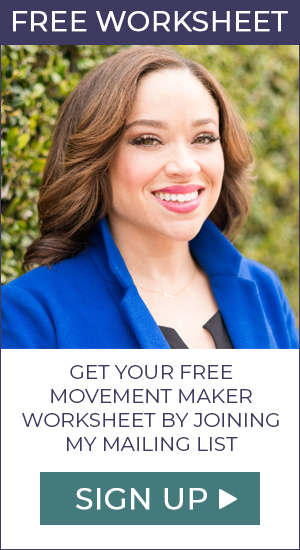 She currently is Vice President of the LSU Public Relations Student Society of America and is a proud member of the #MovementMakerTribe. Disclaimer: This blog is non-partisan. The views reflected in this article do not necessarily reflect the views of myself (Katie Goldstein) or Terri Broussard Williams.